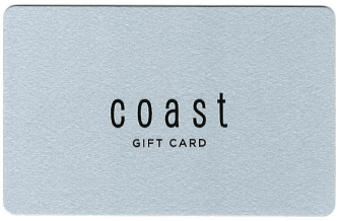 Where can I find my Wallis Gift card balance online? 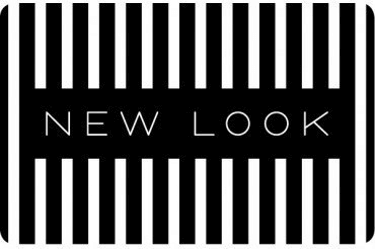 If you have a Wallis Fashions gift card and want to find out the remaining balance you have to spend, you can check it here. 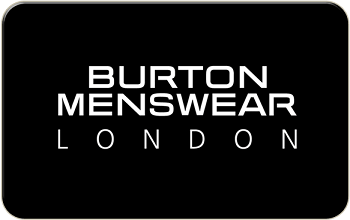 Wallis is a British women’s fashion brand with over 130 UK stores. Founded in Islington Market by Raphael May Wallis nearly a century ago, Wallis continues to prosper by offering on trend designs and high quality statement pieces. How can I check the balance on my Wallis gift card? You can find your Wallis gift card balance online by entering the card number here: Wallis gift card balance checker. You can hand the card to a member of staff at any Wallis store and they will be able to tell you the current balance on the card. 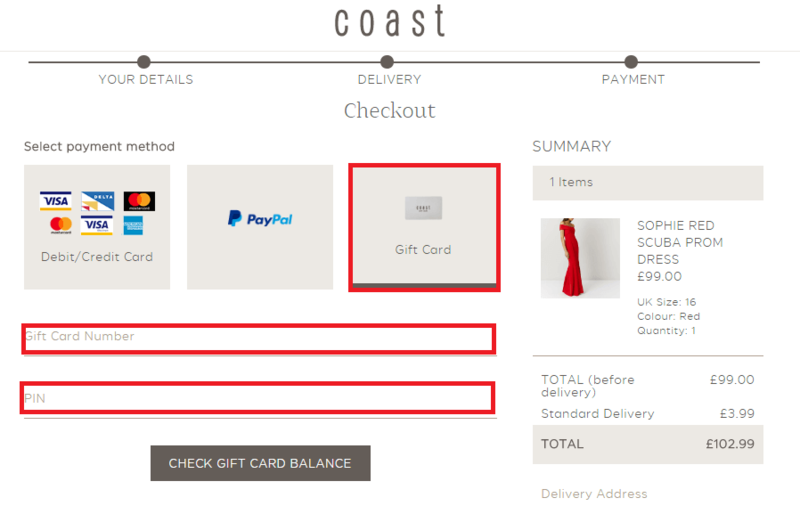 The balance checker applies to both plastic gift cards and electronic ‘e-gift’ cards. Where can I buy a Wallis gift card from? 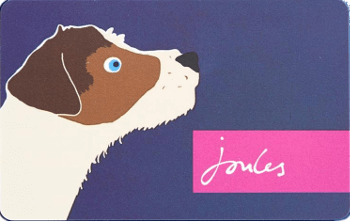 Wallis plastic gift cards are on sale with a choice of free gift wallets at all of Wallis’s UK stores. Click here to find your nearest Wallis store. 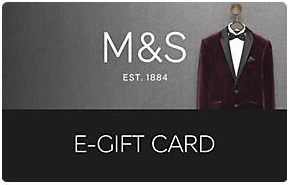 You can buy a Wallis gift card online which is sent by post from their official gift card website by click here. You can also choose from a number of free wallet designs. Electronic (“e-gifts”) are available from their website – they can’t be bought in store. They can be delivered to your email address for you to print at home, or you can send them direct to the person you want to give the gift to. 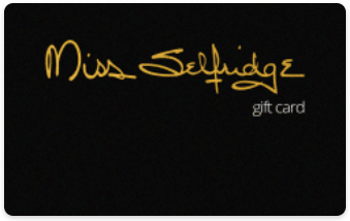 Click here for the Wallis e-gift card site. 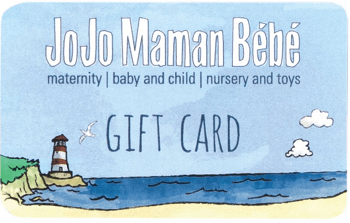 Where can I spend my Wallis gift card? 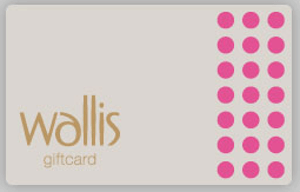 The Wallis gift card is welcome in any stand-alone Wallis store in the UK, but is not available for use in department store concessions. 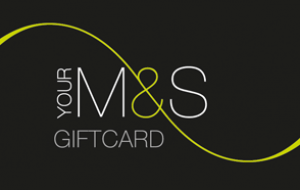 You can also use the Wallis gift card in the stores of other brands in the Arcadia group, which includes Topshop, Evans, Dorothy Perkins and Outfit. The card will expire and any balance left on it will be lost if the card is not used for a period of 24 months. If you have a card that is about to expire but are not ready to spend it yet, you can prevent the card from expiring by visiting a store and making a ‘Top-Up’. This will give the card another 24 months’ validity. You could do this in any store in the Arcadia group, but you can’t do it online.